Tired of heavy cheeses? Choose a lighter appetizer before that hearty Thanksgiving meal. 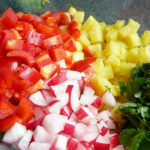 Here’s one of my favorites to serve – an easy Shrimp & Pineapple Salsa Lettuce Wrap. Bonus besides taste? A lot of it can be made ahead! This salsa is perfect with beer or a chilled white such as Sauvignon Blanc. ON-DEMAND: Listen to Faith describe how this recipe came together. The day before dinner, mix together all the ingredients, except the shrimp, in a large bowl. Taste it when it's made, to adjust any flavors. It should have heat but not burn, and taste in a balanced way of lime and pineapple. Cover the bowl with a silicone lid or plastic wrap and store it in the fridge overnight. Rinse the iceberg lettuce pieces and select ones in a cup-shape, dry them in a spinner, and keep them in a plastic bag overnight in the fridge. 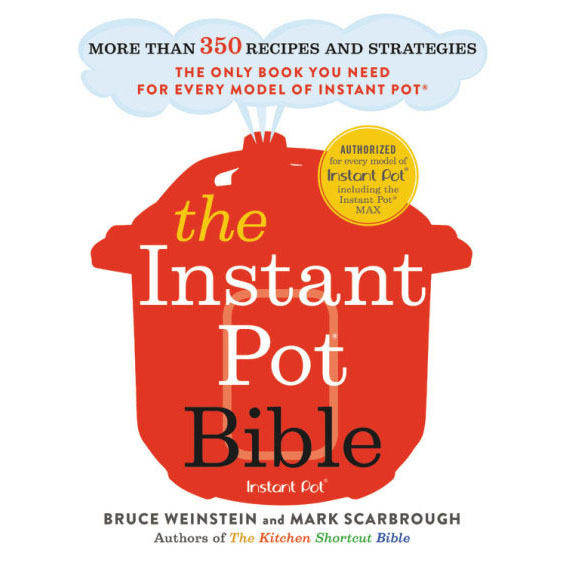 On the morning of dinner, heat a large pot of water on medium-high until it's simmering on the stovetop. Poach the shrimp in the water for about one minute, then drain it. As soon as it's cool, roughly chop the shrimp into 1/2-inch chunks. Place the pieces in the salsa bowl in the fridge. Take the bowl out of the fridge about 30 minutes before guests arrive. Stir to combine the shrimp and salsa. 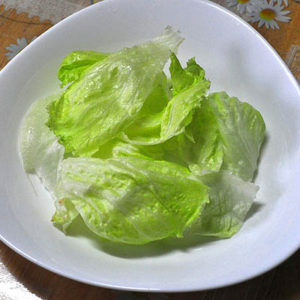 Using a spoon, fill each lettuce cup with a hearty mouthful of the mixture. Arrange them on a platter and serve them. Would endive be a good sub for the lettuce? Why not? Anything sturdy that can hold that salsa would work. Happy holidays! Having canoe club over for surf and turf diner. Will serve this as an appi. Also may try the savory mashed potatoes!!! Can’t wait. Don’t do any fancy origami. . .the lettuce is simply the vessel. Grab leaves that have some structure (think of those tortilla chip “scoops)” and pile on (or in!) the salsa. Have fun! I am going to test protocol & ask my sister if I can actually make something to bring to her house. The lightness of this is simply too appealing to not try. The best way is the way YOU like it best.